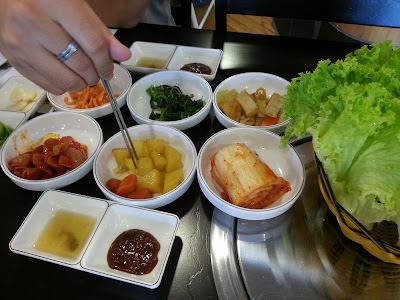 Today just wanna share with you guys about the Korean cuisine I had at Sitiawan here. I'm sure for those Korean drama fans very familiar with Running Man show right? Those quite popular, funny and exciting game show all around the world. After I get a lot of comments for this show, I do watch few episodes of this show just to fill up my spare time ^^"". BUT... would you guys give a try to this Korean restaurant named Running Man as well? It's hard for me to explain much as its quite new well known Korean restaurant at Sitiawan here. All I know we need to make reservation in advance as it's hard for them to handle too many customers ^^"". Based on rumors that I know / heard, this restaurant is actually second Korean restaurant branch of Hamba Korean Restaurant, Lumut as well. I will tell you guys more details when I have the chance to understand more about this restaurant. The environment is not bad and so do the dishes (very satisfy portion...for me la... ^^''''). Maybe lovelies and foodies have a try here and tell me what do you think about this restaurant. Mon - Sun : 11.00 a.m. - 3.00 p.m. , 6.00 p.m - 11.00 p.m.
Rest Hour : 3 p.m - 6 p.m. Bonus: Meet my mom, younger brother and me. We are the piggy family as we can't stay away from foods. 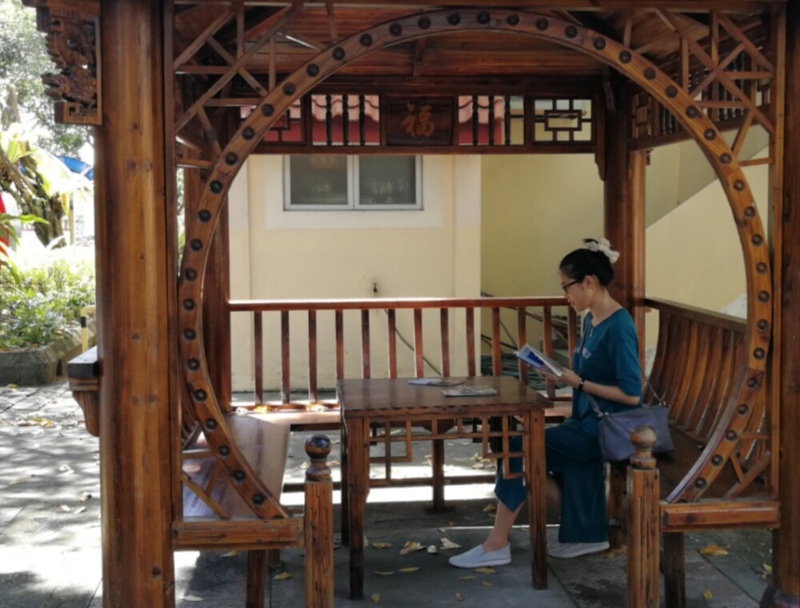 wow... Sitiawan, Thank you for the sharing, definitely will try if I have opportunity step there. Hahaa! 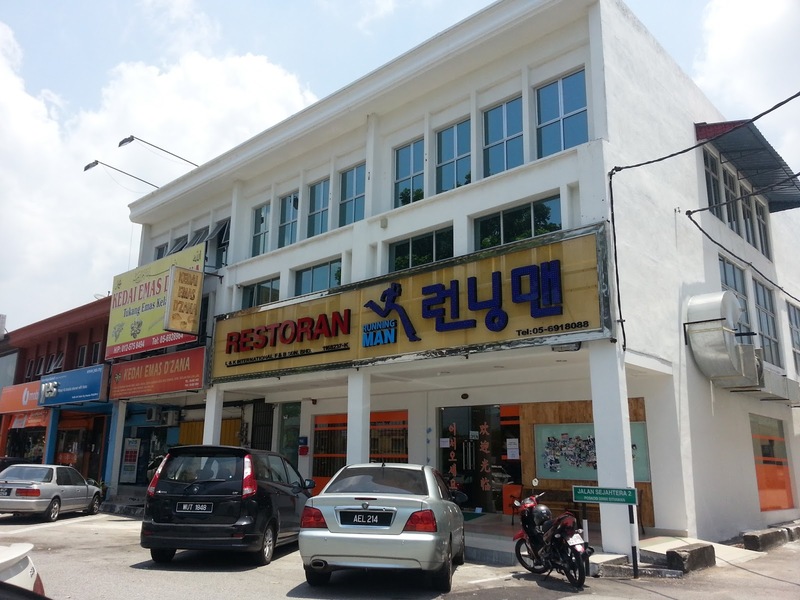 Runningman Restaurant in Malaysia! LOL! All fans must have flock there! That signboard! My sister would love this, she's a fan of the game show. I tried sticky rice before at other shops, maybe will give this a try. But can't stand spicy food so have to eat in moderation. Wah really? 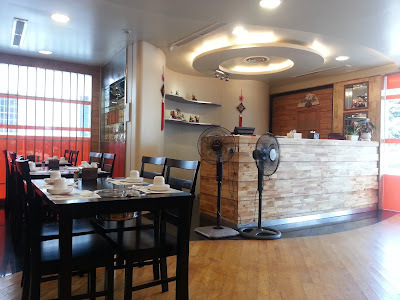 If I go to Sitiawan i will definitely stop and eat at this restaurant. My sisters would become crazy over this restaurant. Perhaps I will bring them over next time. Thanks for sharing. Running man restaurant at Sitiawan? 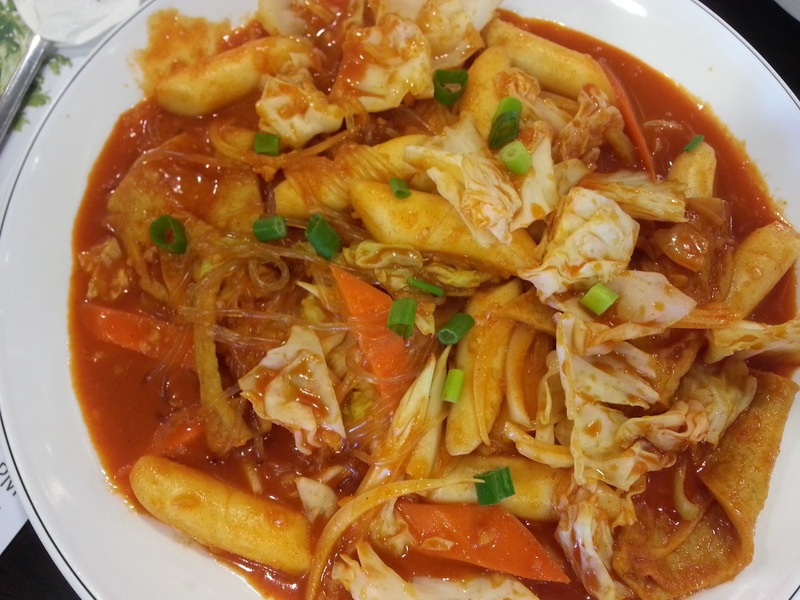 Gyeran-jjim is always my favorite dish. Lovely piggy family. Good to dine-in and enjoy food together. i love the name of the restaurant as i'm a fan. ahaha. the food look very nice and delicious too! wow!! !Running Man!!! Hahaha! !the name so cute!! !Miss korea food!! Lol! My family is a big fan of running man! Too bad that they serve pork here, but man, REFILLABLE BAN CHAN! Not bad at all! 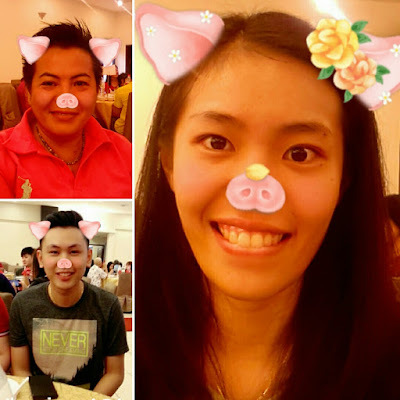 So cute snapchat piggies. Must be so much fun to visit this restaurant. Its really not bad as they do serve pure Korean cuisine. running man restaurant look like i must make a trip to perak soon...thanks for introducing.. The owner of this korean restaurant must be a fan of running man like me ! 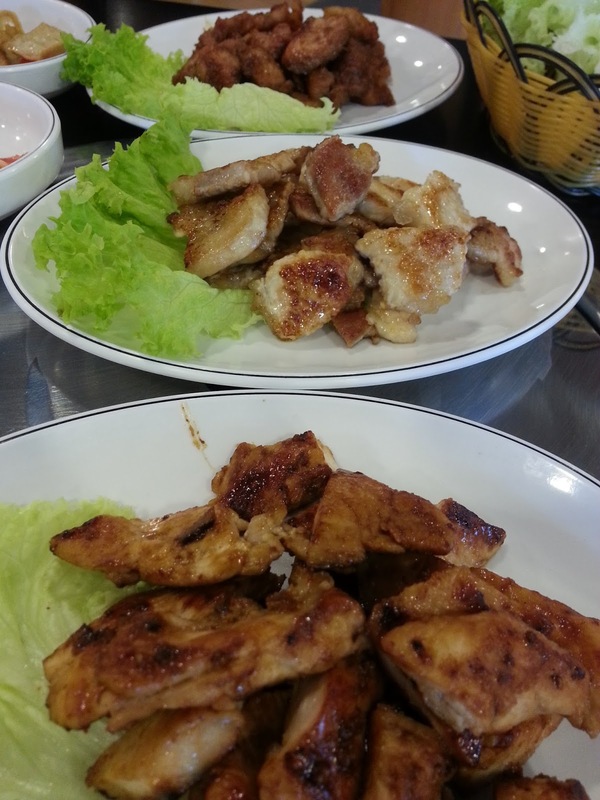 Look forward to try this korean cuisine when i'm at Lumut. ^^"" maybe it's a sign for you to travel for yourself date? Guess its because the Running Man was the hit of TV show and would let people would find their restaurant for food date since the owner of this restaurant is pure Korean yo. 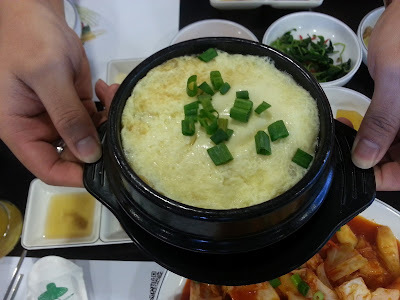 Anyway, I just guessing la... ^^""
can't believe even got running man restaurant now, but no complaints as i really love korean food!